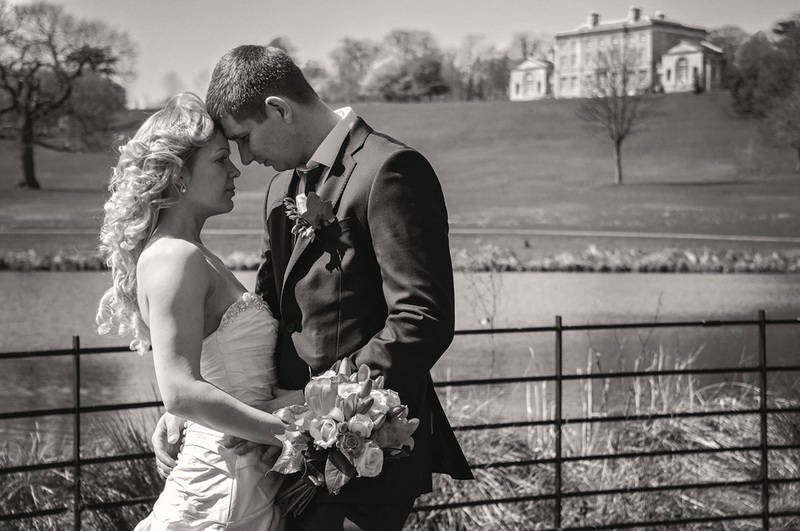 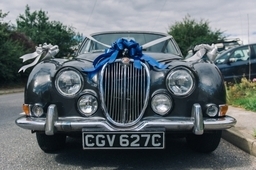 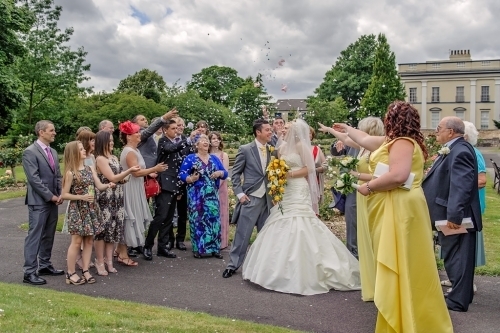 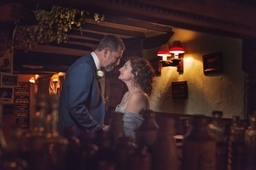 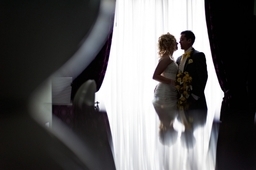 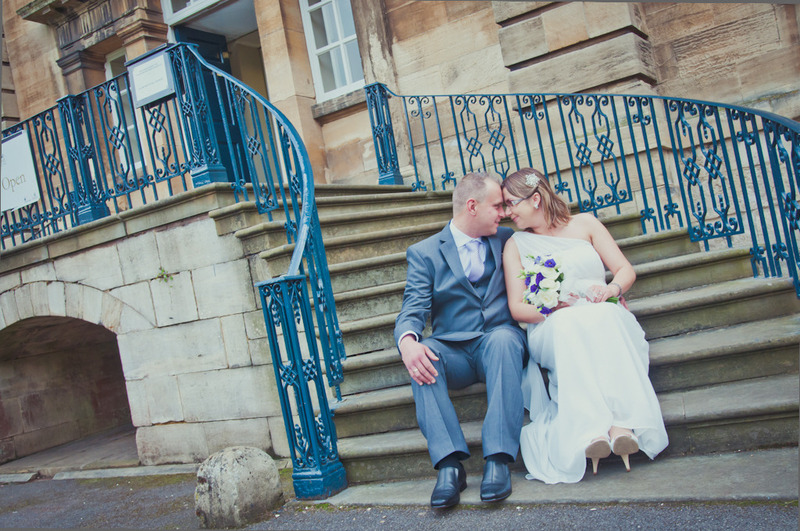 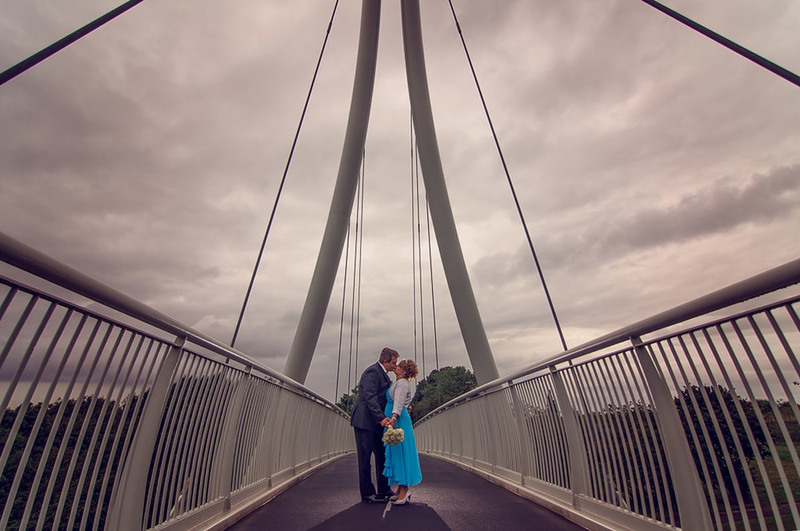 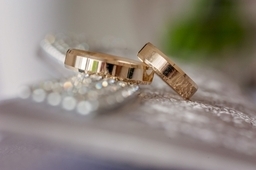 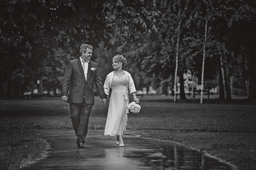 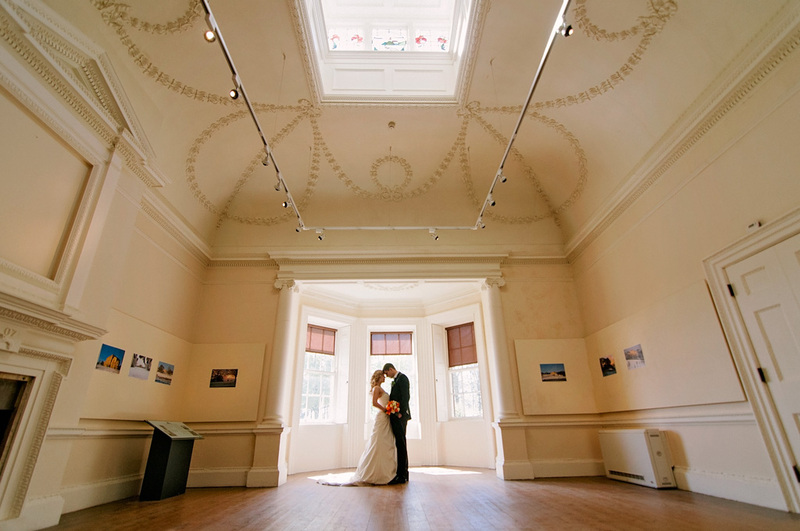 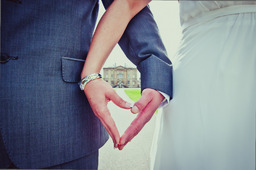 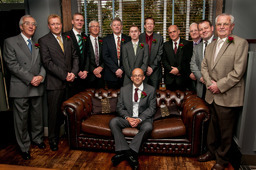 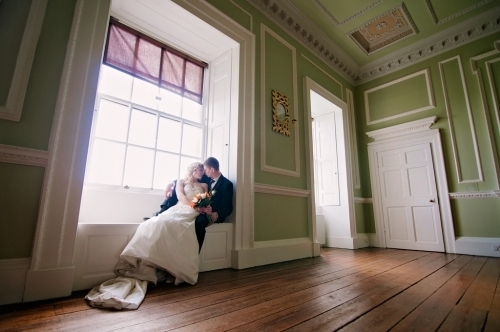 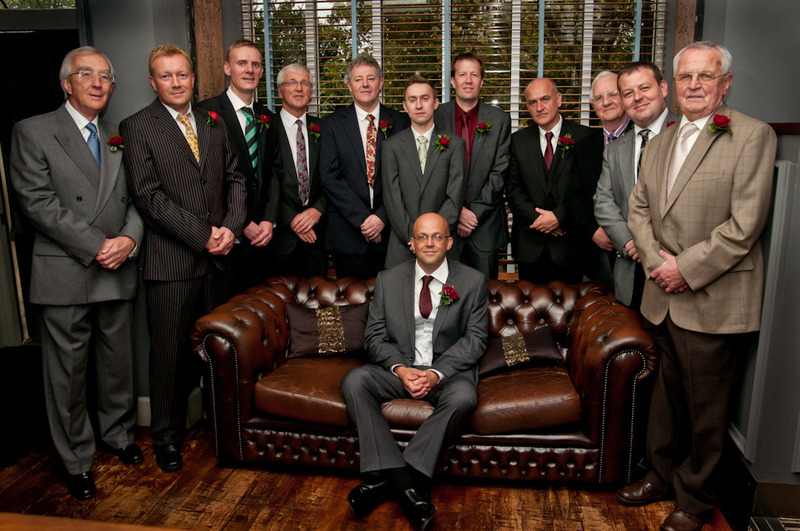 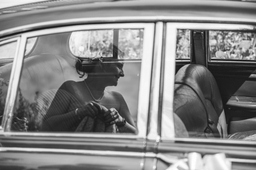 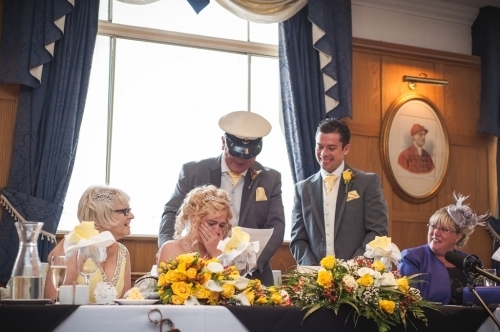 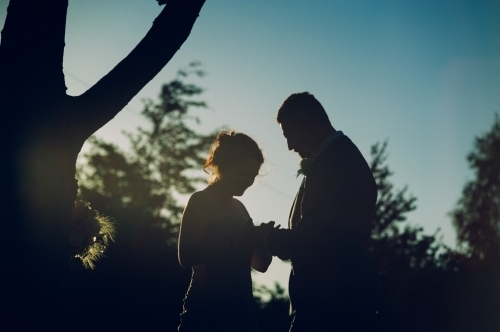 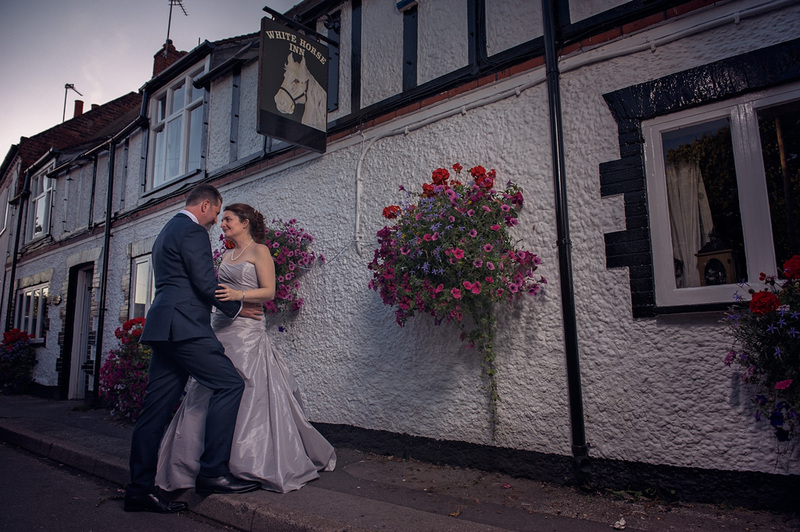 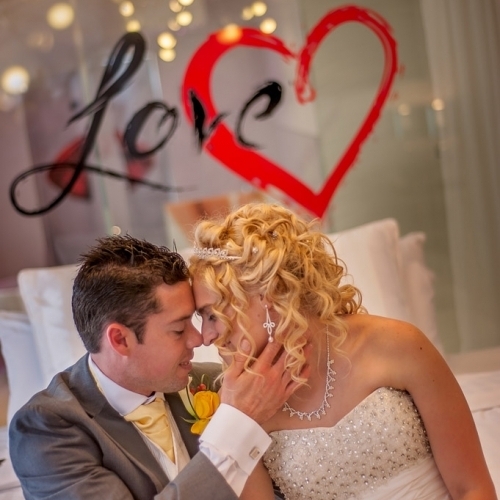 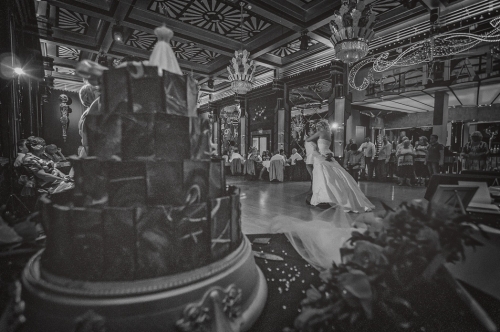 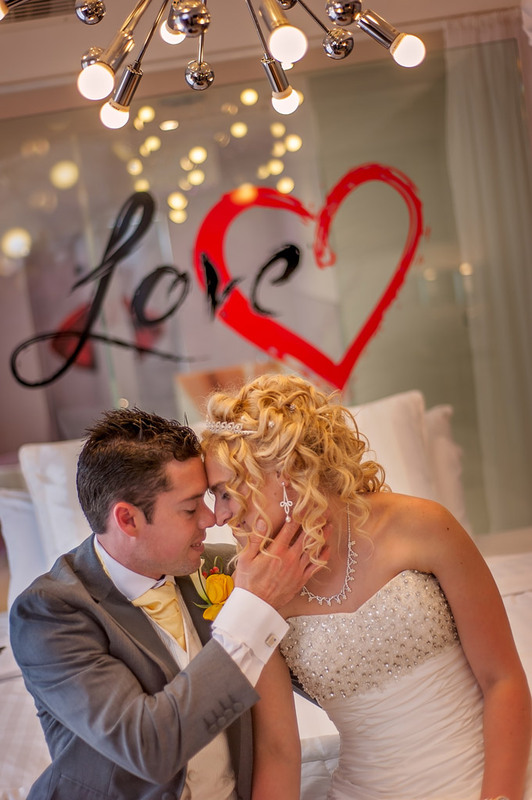 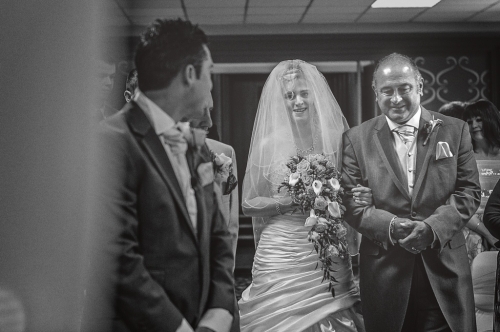 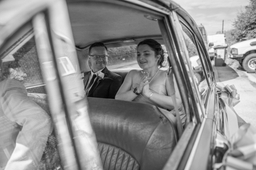 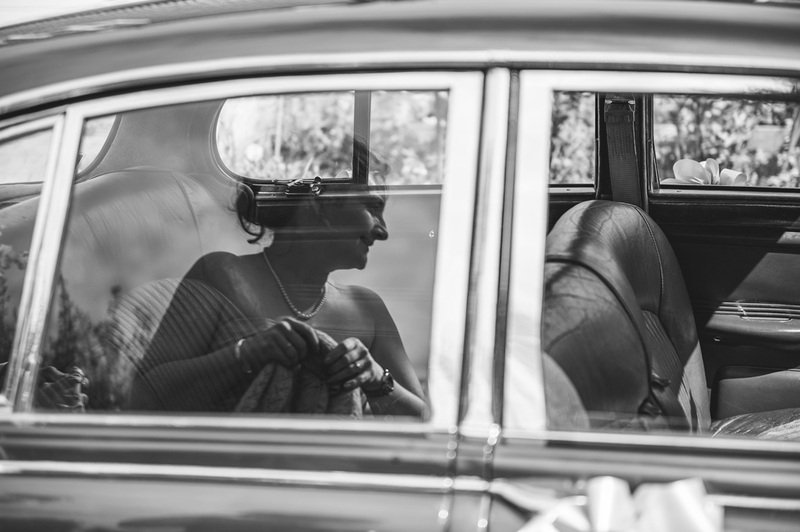 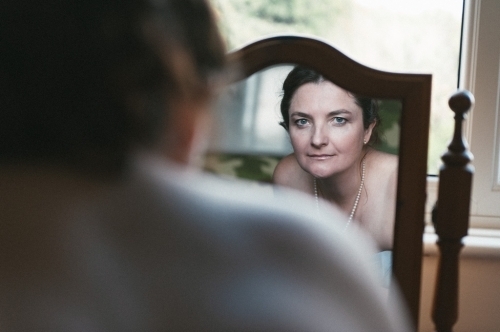 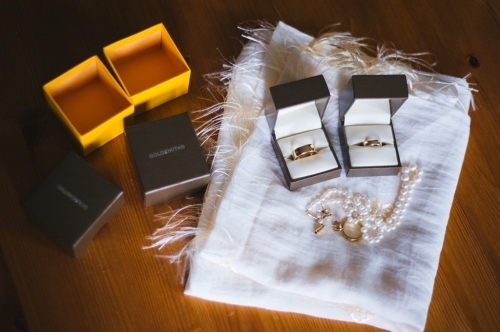 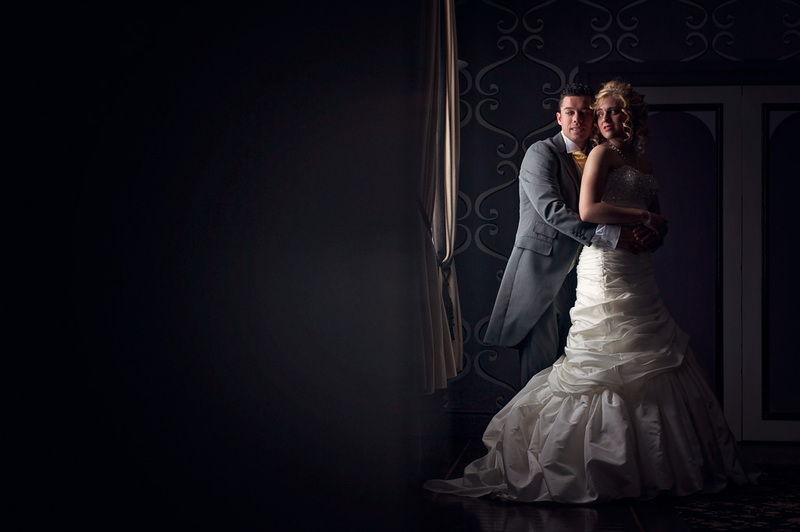 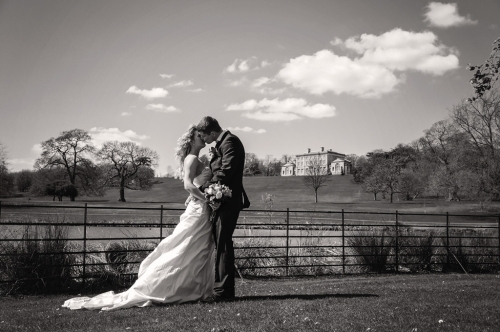 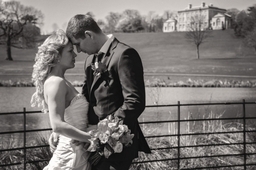 Yorkshire wedding photographer Contemporary wedding photography in Doncaster, Yorkshire. 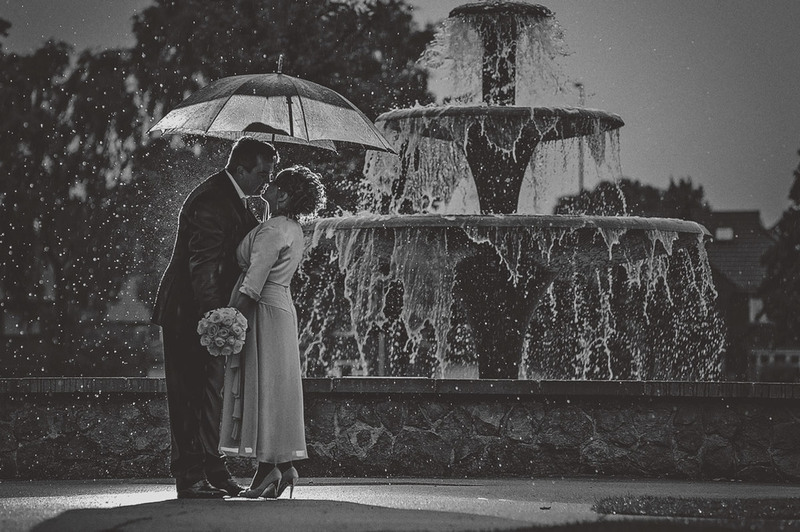 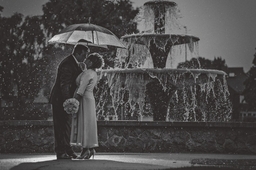 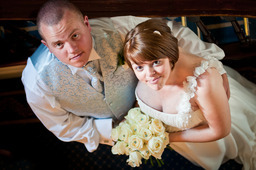 Wedding albums or digital wedding packages available. 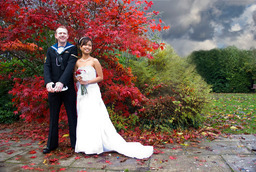 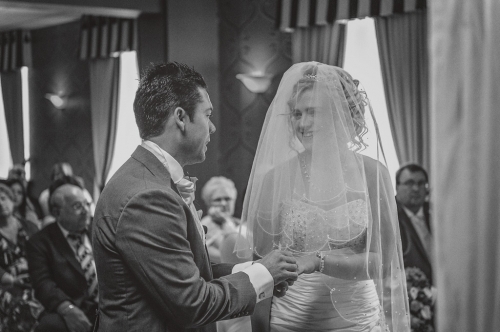 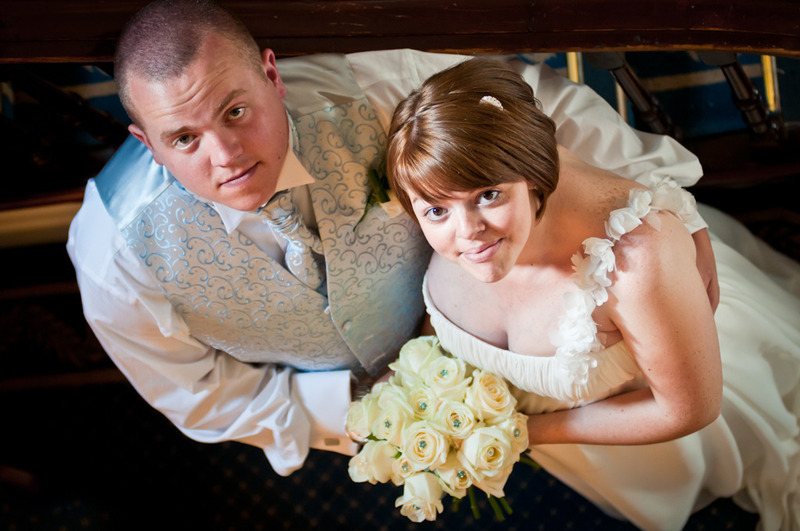 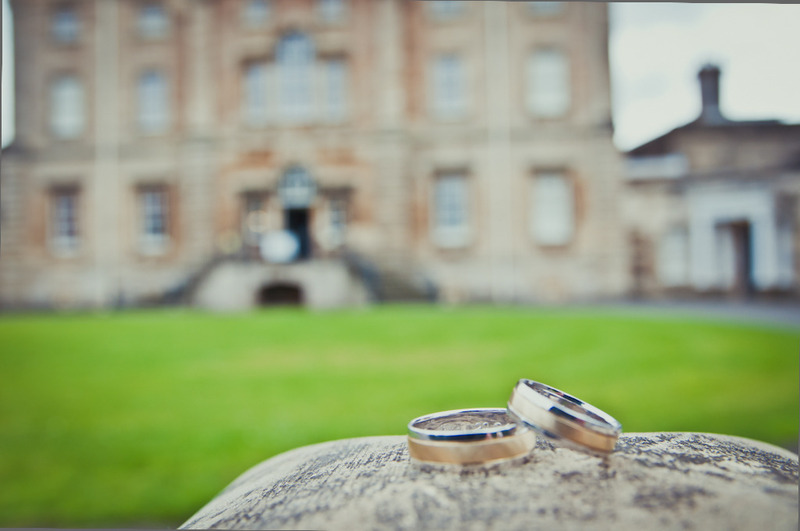 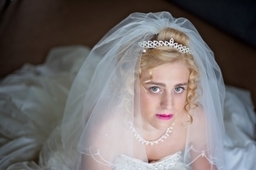 Wedding Photography I am a Doncaster wedding photographer covering Yorkshire, Nottinghamshire, Lincolnshire and beyond. I offer full day wedding photography packages with beautiful wedding albums available as well as mid-week ceremony and bride and groom portraits packages for those smaller weddings. 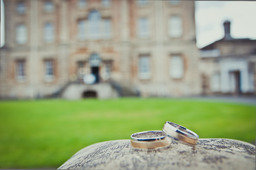 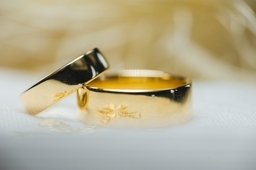 If you are planning a wedding then I'd love to hear from you.